Whomp whomp. There're no SXS A-04s for sale. The Design for Fall of TFC Uranos is a replacement head kit for TFC Toys Uranos. This replacement looks to be based on the IDW comics Superion head. 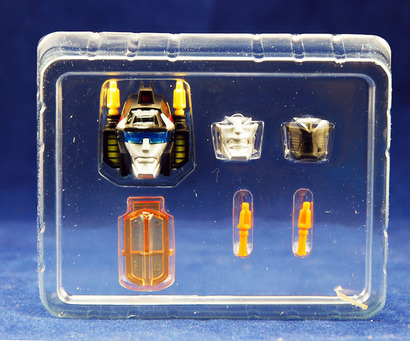 It contains one head and three face plates.